"Nora is simply wonderful. She is the reason you want a successful Realtor on your side. Her professionalism in a complex and stressful time allows you ... more "
"Nora was very knowledeable about what was going on on the local market. Her advise was the reason we sold our home in a very timely manner. She was ... more "
Nora was excellent to work with. 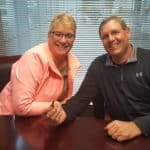 She was always very responsive to any questions we had (via text or phone) and we felt she worked hard for us on the negotiating and purchasing end of our deal. Nora was very flexible with our schedule and available when we needed her. Her knowledge of the current market and overall real estate knowledge was excellent and we would not hesitate to recommend her to family and friends in the future. We met Nora at an Open House and we had been to several open houses that day. 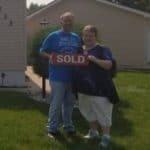 She was the only realtor that followed up with us and “stuck” with us as we were looking prior to our home selling in another city and couldn’t purchase until that sale was complete. We told her what we were looking for and she offered a variety of homes for us to view. Nora was always willing to look at homes when it was convenient for us and she always responded to our questions very quickly. We would definitely recommend Nora!! Nora is fantastic to work with. She is very professional and knowledgeable. I had a tough situation and she handled it expertly and graciously. Nora calmed my nerves about the process and I trust her implicitly. 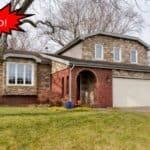 I highly recommend you let this amazing professional help you in your search or sale. 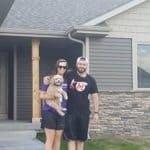 My wife and I met Nora through one of my wife’s managers who had just relocated from Texas to here in the Des Moines area. He had nothing but great things to say about the whole process. Our first attempt to work with a Realtor resulted in a 3 day late response. That was a major turn off and we were so glad that we were referred to Nora. She responded back in almost an hour. After that, we were able to meet for coffee to complete our initial consultation. 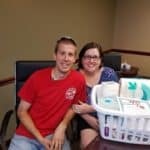 It was wonderful how she listened to what we were looking for in our first home purchase. 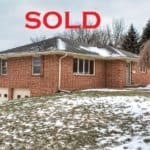 She was able to find great listings in our price range with the amenities we had discussed, and we were also able to give her homes that we wanted to see. She was very neat and organized on how she set up all of the homes that were on our list we wanted to view. With this being our first purchase, I had heard a few horror stories. That was not the case at all here. The whole process was a breeze from start to finish and had no issues at all. I would highly recommend Nora and will definitely use her in the future! I haven’t closed yet (May 19th), but so far every step of the way she has been phenomenal. She has answered every question quickly and thoroughly, with attention to detail. I am very happy I chose to work with her as my agent! 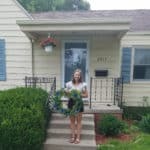 Nora was so wonderful to work with throughout our entire home-buying process. She was right by our side every step of the way which was exactly what we needed as first time home-buyers. She listened to what we were looking for and found us a place we truly feel is “home”. Not only is Nora extremely knowledgeable, but she goes above and beyond for her clients and we are so thankful we had her as our agent! 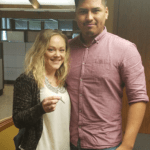 Nora was great to work with on our new home purchase! She was extremely responsive and organized upon every meeting. We had some tough issues with the builder and she was with us every step of the way. She understands the Iowa laws and regulations which was very helpful for us as we moved here from out of state. We would highly recommend her for a new home purchase. We could not have asked for a better realtor. Nora was patient with us as we searched for our forever home. We started the process in January and did not find our home until July. Always available via phone, text, email. She kept us informed of every step and put us in touch with the best mortgage company. Nora made sure our closing was painless and personal. If we ever decide to sell or buy another home Nora will be our realtor without a doubt. We have worked with other realtors and she by far has been the most personable, caring, and down to Earth realtor we have ever worked with. 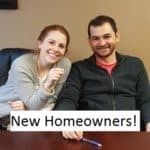 In 2017 we worked with Nora on both the sale of our first home and the purchase of our second. She was there every step of the way and was happy to hold our hand and answer our questions (no matter how small they were) through the whole process. She flawlessly handled a hiccup in our sale when I ruined the kitchen floors 3 days before closing and made sure we closed on time. Her endless patience, quick response time to calls/emails, and her drive to ensure her clients are happy is what makes her an amazing agent. She never pushed us to make a decision and often checked back to make sure we will still happy with the decision we made. We have already referred many of our friends to her and will continue to do so. Nora was wonderful to work with ! She responded to my txts and phone calls quickly and worked hard to get what I wanted. I appreciate her attention to detail and her years of experience to make the purchase of my new home a seamless transition. Nora is a great realtor and I consider her a friend, I would recommend her to all that are wanting to sell or buy a new home. Thank you Nora for all your hard work !!! Nora is simply wonderful. She is the reason you want a successful Realtor on your side. Her professionalism in a complex and stressful time allows you to feel confident in a neatly finished outcome. Her flexibility and skillful communications ensure you feel connected and informed. The full-service care she devotes to her business makes all the difference. Thank you Nora – you are the best! Nora is fantastic! 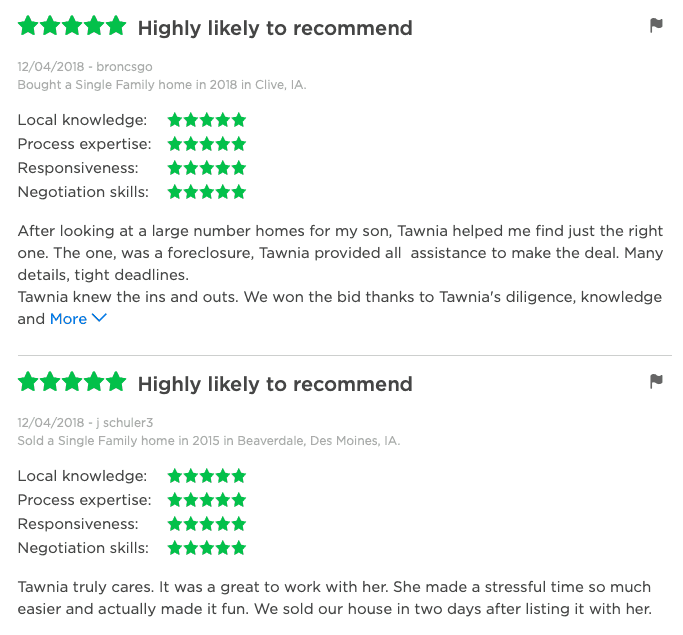 She was extremely responsive and knowledgable throughout the entire home buying process. 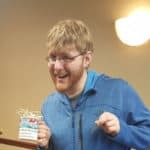 Even when some issues came up with the home I closed on, she was able to help me get through all of those issues, and help me understand what I really needed to worry about, and what I shouldn’t be as concerned about. I highly recommend Nora, especially for first time home buyers unfamiliar with the process. I can honestly say she made a huge difference in helping me through the process, and I wouldn’t choose anyone else over her, now that I know first hand the value she brings to the table when representing me.